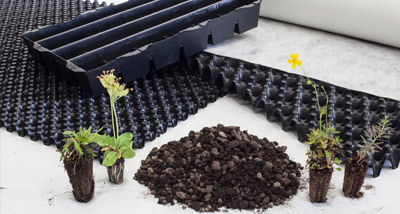 Radmat D80 is a water storage element for intensive green roofing, underground garages and parking levels. 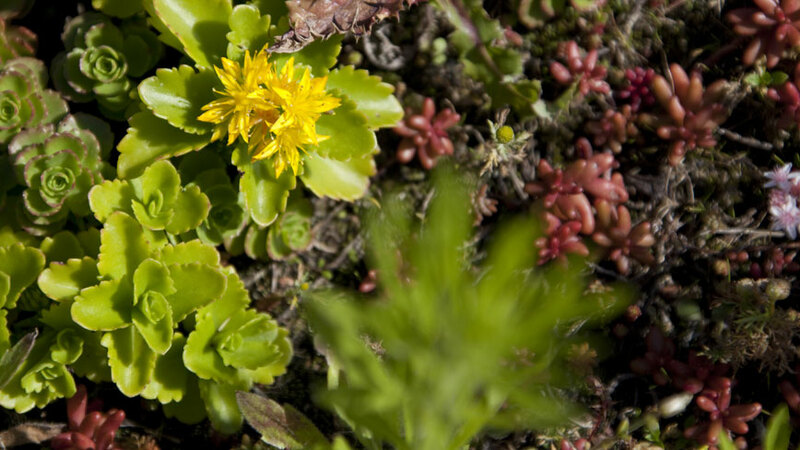 It can also be used to form the base of planters. 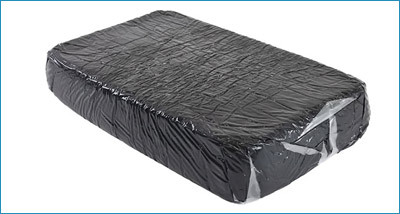 Manufactured from recycled High Density Polyethyene (HDPE) Radmat D80 is chemically neutral, rotproof and resistant to mould and bacteria. 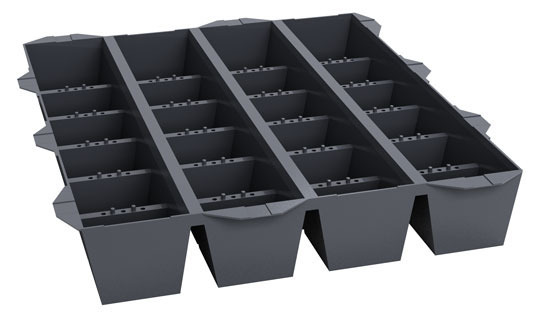 Suitable for roofs up to 25° pitch has a load capacity of approximately 204 kN/m². 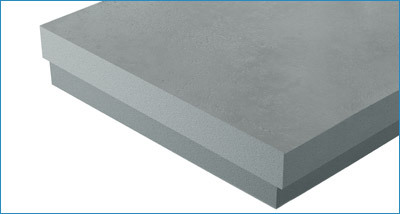 Radmat D80 is supplied in boards 80mm deep. 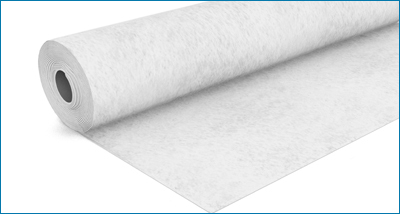 Lay over waterproofing membrane or protection fleece in accordance with the Radmat specification. When installing the D80 reservoir/drainage boards the special click-in connection system ensures the panels automatically lock together for stability.